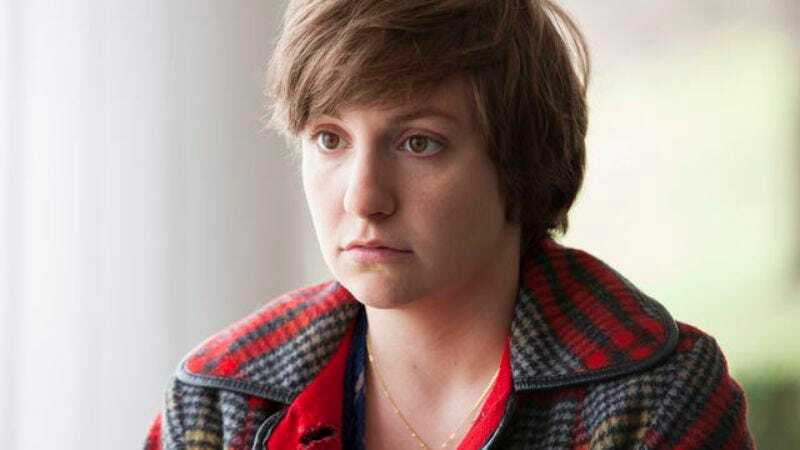 Last year, HBO moved Girls to Saturday night and made it available on demand early, all in order to avoid airing a new episode during the Super Bowl. This year, the network announced it would do the same for the Sunday, February 2 episodes of Girls and Looking, premiering them at their normal times on Saturday, February 1, instead of attempting to counter-program against The Richard Sherman And Peyton Manning Athletic Variety Special. Meanwhile, no new episode of True Detective will air at all that week; Matthew McConaughey and Woody Harrelson will just have to resume their murder investigation when the country isn’t distracted by men smashing helmets with each other.